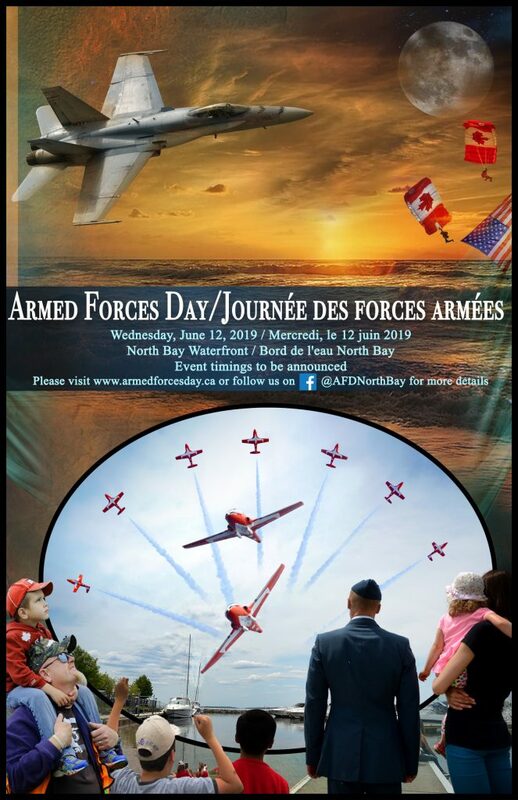 2019 AFD will be a one-day event all happening at the North Bay Waterfront. There will be food vendors, bands playing music and much more! 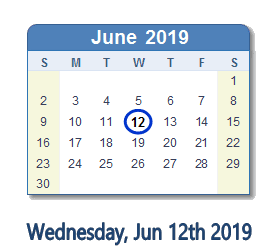 AFD 2019 will be on June 12, 2019. Some of the awesome displays that will be at the water front! The OPP is a division of the Ministry of Community Safety and Correctional Services (MCSCS), the largest operational ministry in the province with a presence in every community across Ontario. We are the largest police service in Ontario and the second largest in Canada. 33 Service Battalion provides second-line Combat Service Support to 33 Brigade units, including Transportation, Supply, and Maintenance for domestic and deployed operations. The Algonquin Regiment is a unit of 33 Canadian Brigade Group, a reserve brigade in the Canadian Forces. The Regiment’s task is to augment Canada’s military by providing trained infantry soldiers. Military Police enforce laws and regulations on Canadian Armed Forces (CAF) establishments in Canada and abroad. They serve the entire CAF community, including Regular and Reserve Force members, civilian employees, cadets, and family members. All Canadian citizens are entitled to the same rights, privileges and protection under Canadian law, and Military Police are qualified to provide these services to the same standard as every other Canadian police service. Military Police routinely work within the civilian criminal and military justice systems, and are recognized as peace officers in the Criminal Code of Canada. With over 1,250 full-time members, they form one of the largest police forces in Canada. Military Police provide around-the-clock service to the military community in Canada or around the world, including areas of armed conflict or natural disaster. Most Military Police members work outdoors, on foot or in a vehicle, or in an office setting to take statements or complete documentation. CFMAD strives to inspire within diverse audiences a deeper understanding and connection to Canada’s historical and current contributions to air defence by creating lasting connections to the history and artifacts. We will act as a link between the public and the Royal Canadian Air Force through the growth and preservation of the collection, exhibits, education programs, events, publications and personal encounters with staff and volunteers. In achieving this, visitors will be appreciative, understanding and proud of Canada’s contributions, past and present. The tradition continues! there will be complimentary hot dogs and water served for all school children during the morning show.